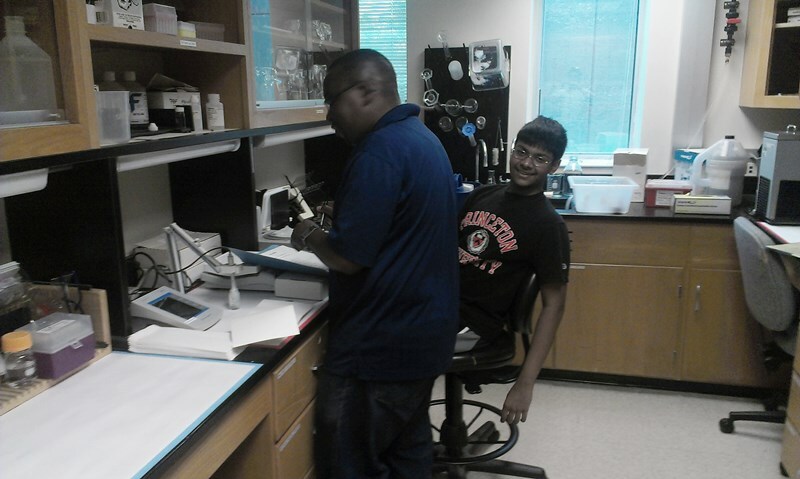 VTS started to volunteer at the Physical Biochemistry to lab to learn some basic concepts of the lab. He started out first by cataloging materials like cuvettes and sample holders in the lab. This will familiarize him with what is available and help the Lab Director with updated inventory of the lab. VTS did similar chemical inventory in another Biochemistry lab last week with a help of junior graduate student. To celebrate the second anniversary of Learn Hindi Class of Tallahassee, students, teachers, and parents of the class came together for a picnic in Tom Brown Park. They played cricket, shuttle badminton, and other games. Then we had a pizza, chips, fruits, soda and cookies. It was decided we will do skit for Utsav 2013. We thanked the teachers and left for the day.